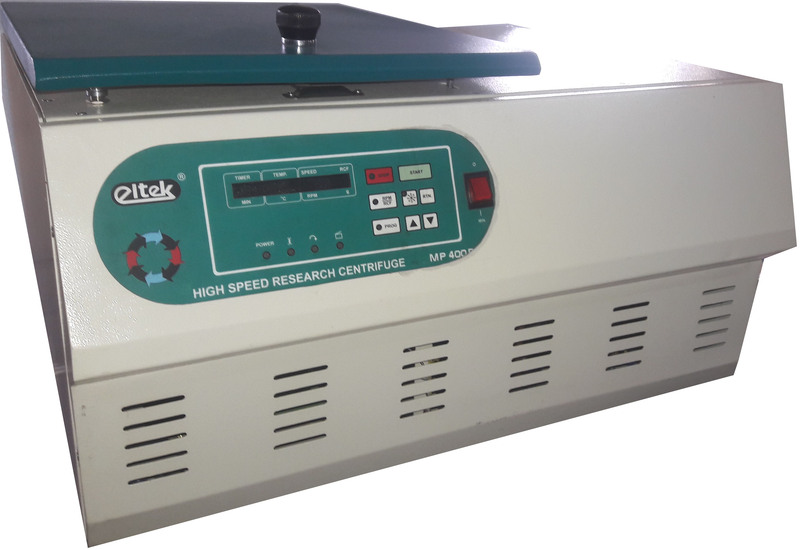 The range of table top Centrifuges are designed for high speed centrifuging applications in Research Labs, Colleges, Hospitals etc. 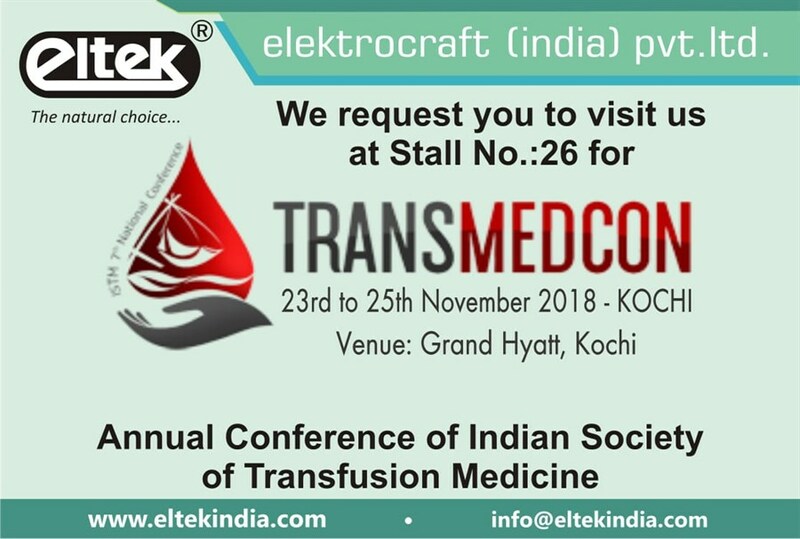 Founded in 1977, Elektrocraft (India) Pvt. Ltd. is the foremost organization, betrothed in manufacturing and exporting of Centrifuge, Blood Bank Equipment and Laboratory Equipments. Copyright © Elektrocraft (India) Pvt. Ltd. All rights reserved.